Lee Macdougall sara' intervistato da Dreamers Radio il 19 Febbraio. 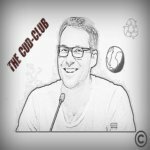 Seguite Dreamers Radio e sostenete anche Voi il nostro Lee! 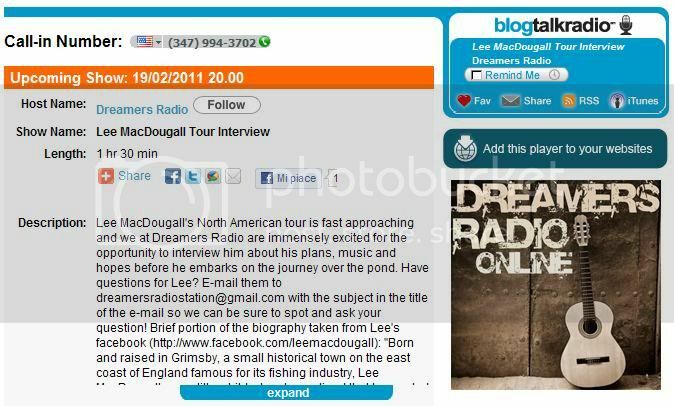 Lee MacDougall interview on Dreamers Radio on Saturday 19th February a week before the tour officially begins! Follow Dreamers Radio! To read the complete article click here!